Robotic Process Automation (RPA) has evolved beyond the conventional rule based processes that mimic the work of an employee on an application.  SpearMC’s RPA team works with organizations to build automated solutions integrated with PeopleSoft focused on delivering cost reduction and eliminating redundant processes. It was truly impressive how well Deloitte and SpearMC cooperated to bring the project to the finish line. Both work together, to provide Chesapeake with PeopleSoft consultation and support. We are highly satisfied with the results. The first step to improving anything is taking the first step. Contact us if you’re looking for a friendly partner to help you adopt a non-invasive platform that saves money by replacing the workforce at the keyboard interface level, performing repetitive tasks.